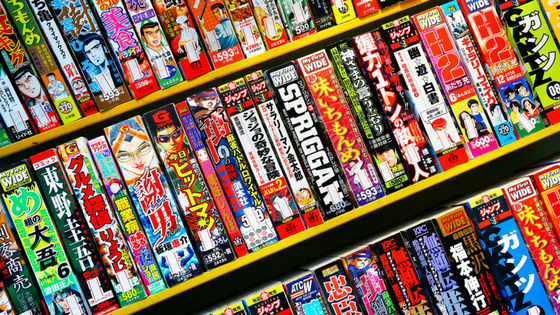 Fan of manga? Try light novels! If you or your patrons enjoy graphic novels, and, more specifically, manga, take a look at our newly created genre, light novels.